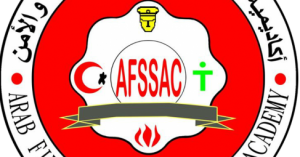 Arab Fire Safety & Security academy offers occupational safety and health course that is a qualifying program. Who should take this occupational safety and health course ? Persons working in safety, occupational health and environment health. Persons inspecting and observing safety and occupational health requirements in the different work places. Qualifying national cadres that at high level in inspecting safety, occupational health and environmental requirements. Identify the different concepts and systems of occupational safety and health. 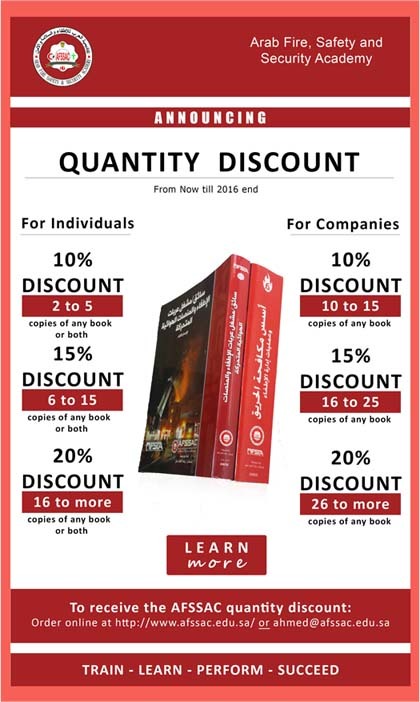 Know the origin of occupational safety and health in the old ages and in the industrial age. Understand the chemical and physical composition of the human body and its relationship with environmental effects. Implement methods of the elimination of psychological and muscular stress of the workers. Identify the risks and damages of the work environment and their impact on work elements and production, the most important human element. Recognize the technical and personal reasons for accidents and work-related injuries. Identify the causes of occupational diseases and how to protect people from these diseases. Identify occupational diseases resulting from handling chemicals (gases – dust – metals) and methods of protection. Identify occupational diseases caused by physical factors (heat – noise – and poor lighting). Implement methods and means of good ventilation of the workplace. Assess the requirements of occupational safety and health, according to the latest global systems. The importance of occupational and environmental health and safety. Emergence of occupational safety and health. Psychological and muscular stress of workers and elimination methods. Risks and damages of the work environment. The causes of occupational diseases. Prevention methods of occupational diseases and the dangers of work. Good ventilation of the workplace. The requirements of the occupational safety and health. Basic requirements: No basic requirements. * Duration of the program: a month and a half (six weeks) – five days a week -180 training sessions (50% theoretical 50% practical). Program duration : 6 weeks.